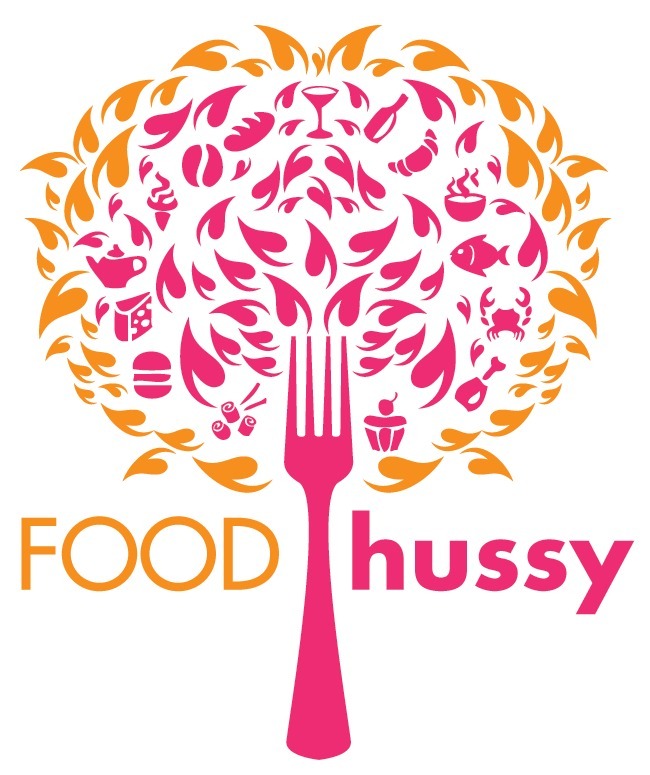 Food Hussy Recipe: 4 Minute Pizza Bagels | The Food Hussy! I headed over to Fox 19 yesterday morning to share my recipe for Pizza Bagels - and had no idea how taken I would be by this recipe! And - if you didn't know - February 9 is National Pizza Day and National Bagel Day - so why not celebrate it with Pizza Bagels! 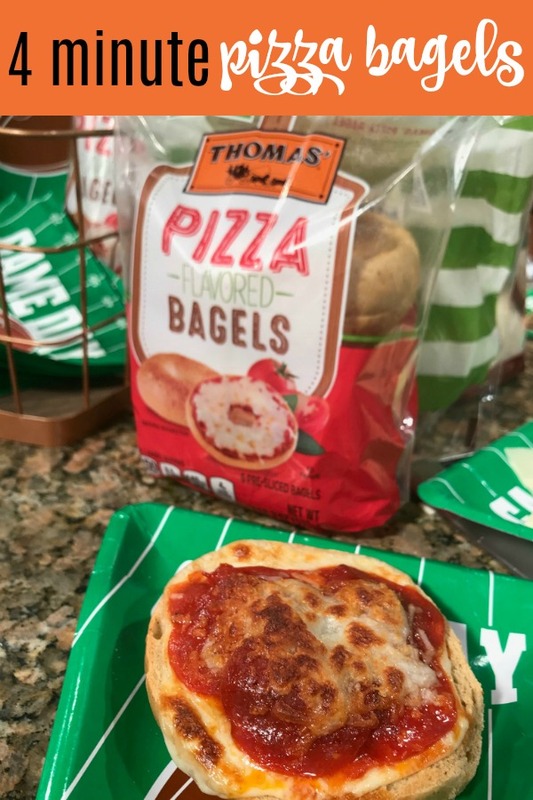 Thomas' has brought back their Limited Edition Pizza-flavored bagels and I found them at Kroger over the weekend. (Store Locator here) Thomas' is also celebrating by adding a Bagel-moji Keyboard (download it at the app store). o In 2017, more than 245 million bagels were sold. o The 10 most popular bagel toppings nationwide are cream cheese, butter, flavored cream cheese, cheese, jelly/jam, eggs, deli meat, margarine, peanut butter or other nut butter, and bacon. o The average person eats more than 11 bagels per year. What I loved the most was just how easy and quick this is to make - 2 minutes to prep and 2 minutes in the oven and you're done. If you're looking for an easy, weeknight meal - this is it. And make a topping bar so the kids can all make their own favorites. We used the normal pizza toppings but you can also have a little fun with it - I topped one bagel with buffalo chicken dip and mozzarella - it was delicious!!! 4 tablespoons Mozzarella cheese, shredded pepperoni, sausage, mushrooms, peppers, olives, buffalo chicken dip - whatever toppings you like!